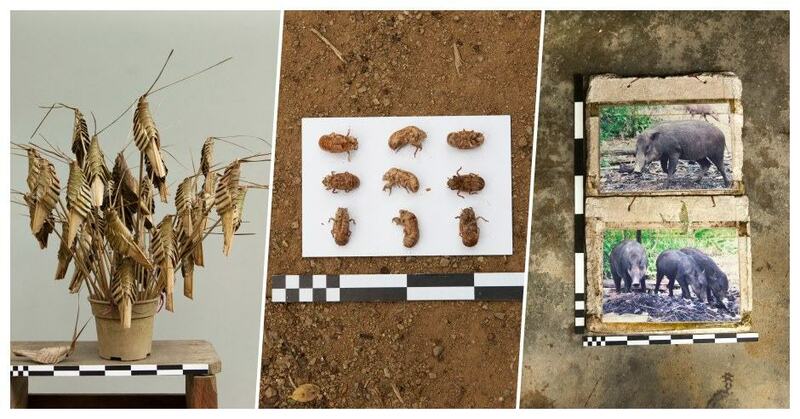 In last decade or so, Pulau Ubin has been celebrated as a safe haven for its rich natural heritage and peaceful village life. Following our successful Workshop Grant with the Singapore Heritage Society last year, we are partnering again to offer a second grant to participate in the IPA Mentorship Program. 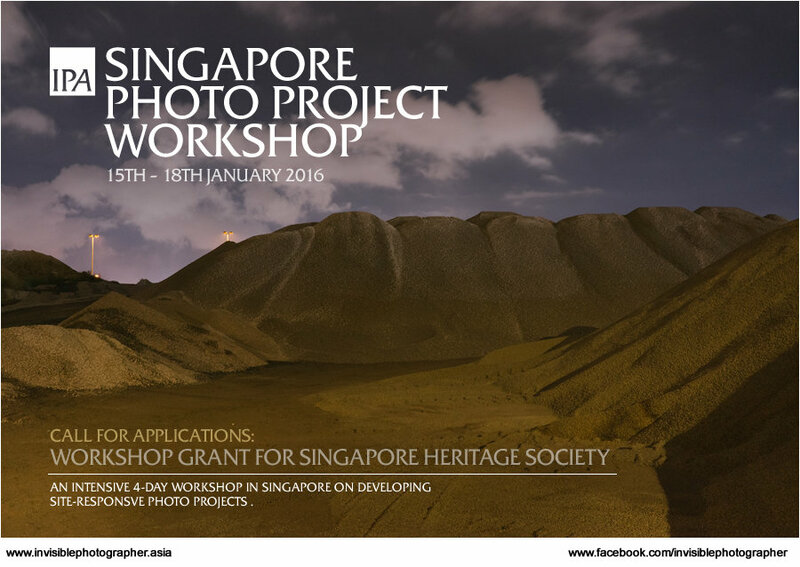 IPA is partnering with Singapore Heritage Society to offer 1 Grant to participate in the Singapore Photo Project Workshop happening from 15th – 18th January 2016.